After a long, wet winter here in the UK, spring is starting to knock at the door – and I expect it can’t come too soon for all those unfortunate people who have had their homes constantly flooded! We are impatiently waiting for waterlogged ground to dry out so that we can pack up our camping gear and get out for a bit of cycle touring. 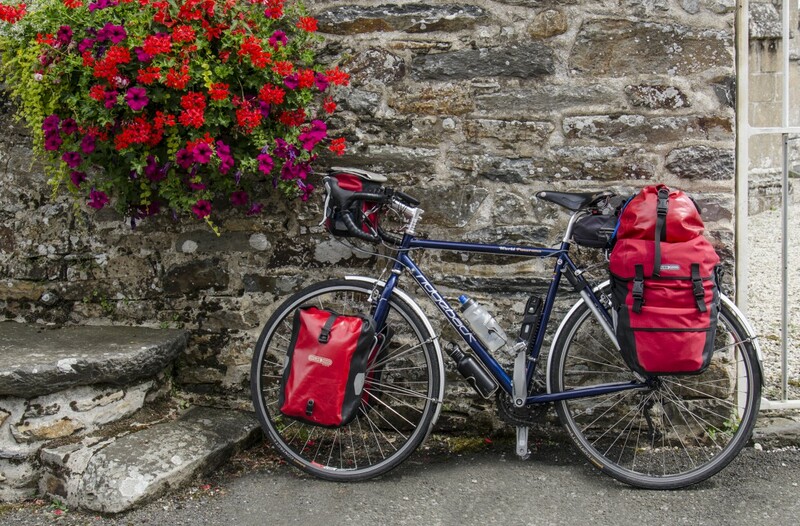 Categories: Cycle camping, Cycle touring, cycling, Photography, Spring, thepedallingphotographer.com | Permalink.